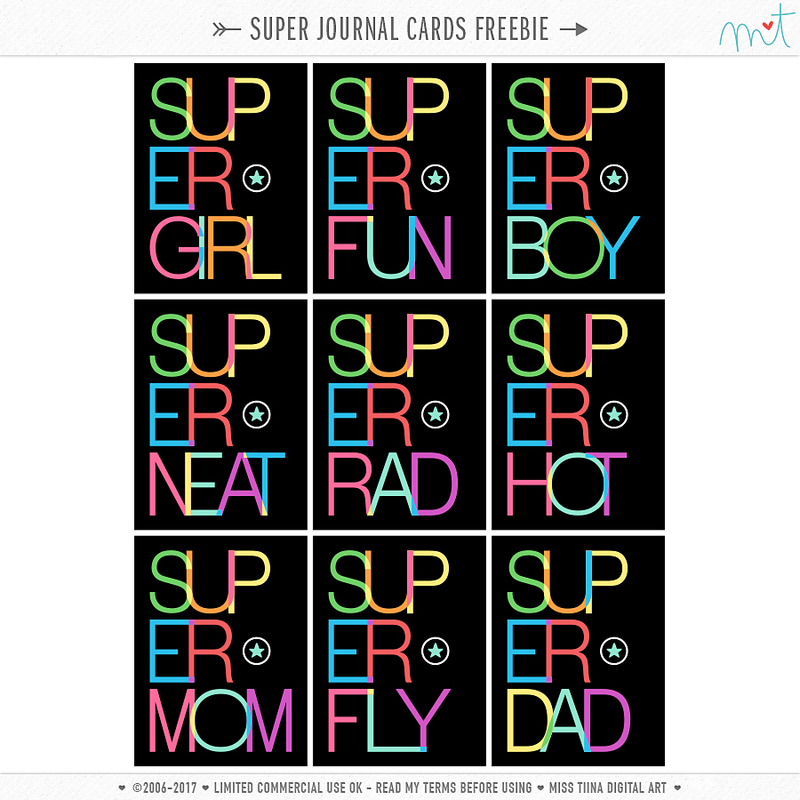 My gift for you today is this set of 9 “Super” CU journal cards! I’ve included .AI, .EPS, layered .PSD, .TIF and transparent .PNG files too! They are gorgeous! Thank you!!!! Thank you so much for the freebie and the great coupon deal too! Thank you so much! Your designs just rock! Wow! That coupon’s amazing!! Off to do some shopping. Thanks!! Thank you for the cool Journal Cards. Thank you so much for the free downloads. You have really cool designs!